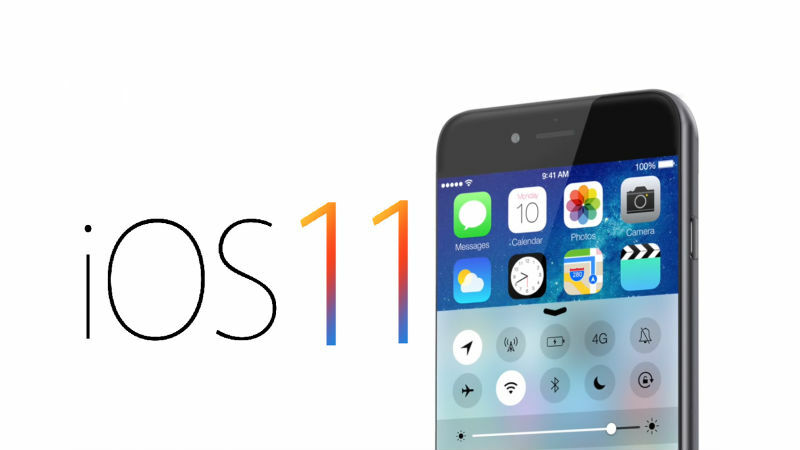 Apple recently announced next version of operating system, iOS 11, for iPhone and iPad at WWDC 2017. This new iOS will be available later in the year for users. Here are some great features of iOS 11. This is one of the most noticeable change in iOS 11. The company has totally changed the control center and made it customisable. User can place icons for all frequently used controls. User can now swipe down in the control center to view new notifications. In iOS 11 Siri gets a new voice that will sound more natural with both male and female versions. You may notice change in tempo and pitch in voice. Another big change to Siri is a new translation feature which allows user translate English words to other languages. Apple has added support for optical image stabilization along with HDR for portrait mode on compatible devices. iOS 11 will use High Efficiency Image File Format that will reduce file size for photos and videos. Apple has added driving mode to your iPhone in iOS 11. The phone will detect when you are in a car and enable ' do not disturb' while driving mode. All notifications are silenced and will no appear on screen. If you are not driving then you can disable mode with one touch. Apple has done lot more for storage management. iOS 11 comes with multiple options to save data. You can remove unused apps without removing the app data. User can reinstall the app when needed. Great stuff. I was really looking for a detailed step by step guide. Thanks a lot, buddy.